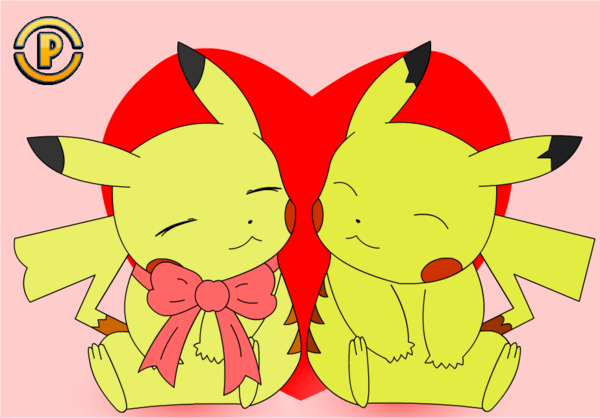 Pikachu Valentine. . Wallpaper and background images in the Pikachu club. Is that sparky or just a pikachu with the same design on it's ears?